Come visit our body shop anytime for a FREE estimate while you wait! Saturdays, Sundays and after hours arrangements can be made for your convenience! 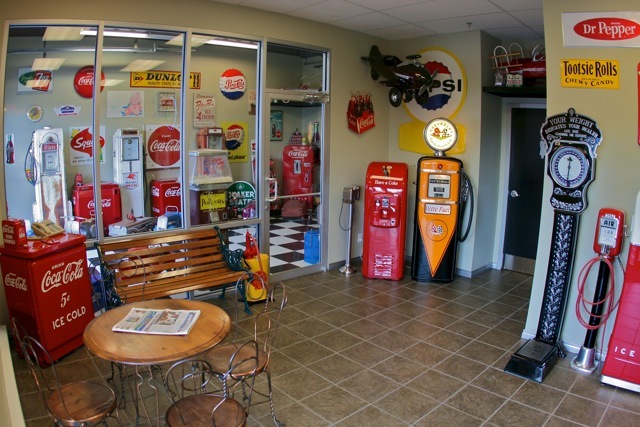 Automall Autobody is your one stop body shop in the Fraser Valley for all your collision needs. We back our repairs with a coast to coast warranty through our partnership with CSN Collision Centres, Canada’s premier collision repair network. 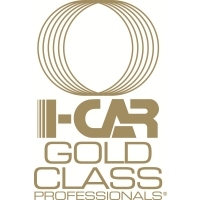 Our technicians are highest trained in the country all achieving Gold and Platinum Class certification. All technicians are trained in all aspects of aluminium repair. Automat Autobody has all the latest equipment for all your collision needs including aluminum repairs on all vehicles. We have 8 frame repair bays with wedge clamp repair technology and Eclipse Laser 3D measuring system. Certified Collision Care repair center for new vehicle manufactures. 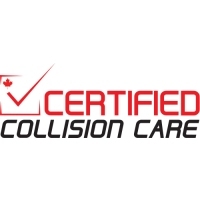 We are highly confident in the quality of our repairs, that we back them with a life time, coast to coast warrantee through our partnership with CSN Collision Centres, Canada’s premier collision repair network! Need to book an appointment? We are just a phone call or email away!